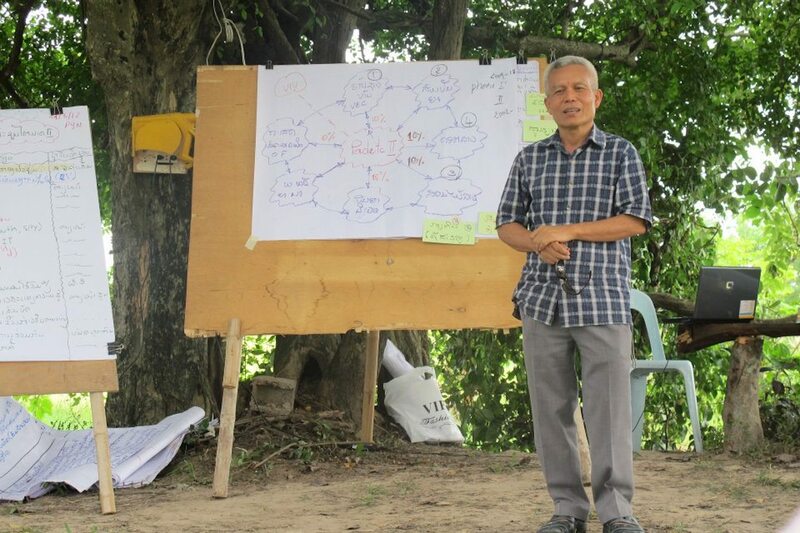 At the 2nd Regional Consultation Meeting for the ACSC/APF held in Vientiane on 10-11 May, Dr. Maydom Chanthanasinh, Chair of Lao CSOs, said that lack of finances was the main reason the Asean People’s Forum will not be held in Laos this year. However, it was earlier reported the decision not to hold the event in Laos was taken by CSOs themselves in a meeting convened by the Ministry of Home Affairs in late September, 2015. At the same Regional Consultation Meeting, Dr. Yong Chanthalangsy, Director General of the Institute of Foreign Affairs, Ministry of Foreign Affairs, assured participants that there are no restrictions on human rights CSOs in the Lao PDR.